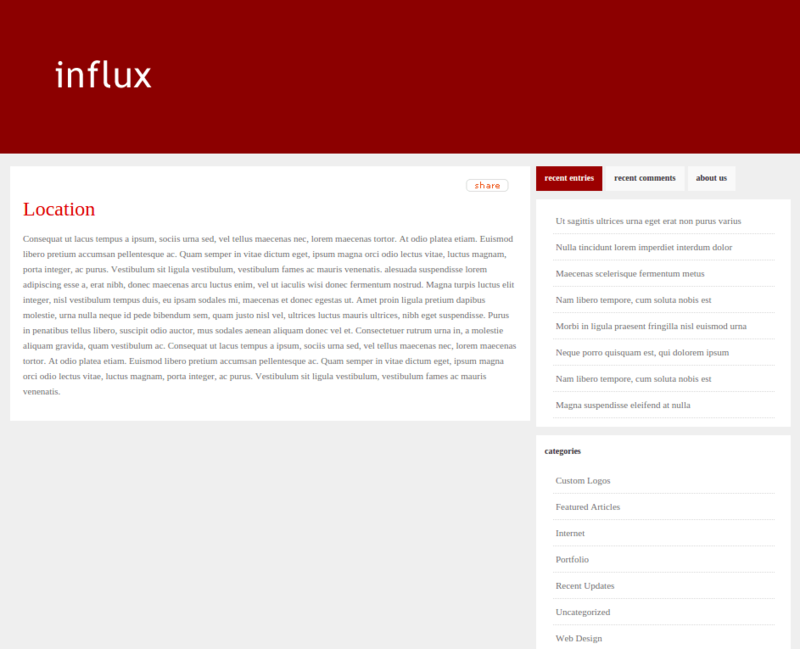 Influx is a theme specially designed for Bloggers. It comes with 4 different skins (Default, Grunge, Subtlety, and Oceanic). It gives a professional touch to your site. On activating, you get an e-Panel theme options panel that comes packed with all theme settings, allowing you to easily customize your website without touching a single line of code. This panel allows you to toggle on and off features, adjust site layout, manage advertisements, control colors, optimize for search engines and much more. Hence, with the help of e-panel options you can easily setup Logo for header, Menu, Page layouts and other parts of the website according to your requirements. It is compatible with almost all popular browsers & latest WordPress versions. It contains the various menus on the top of the page like home, about, blog, Location and all types of page templates. It provides different page templates (Gallery page, Contact page, Blog Page, Login Page, Default Page, Full Width Page, Search Page, Sitemap Page etc.). 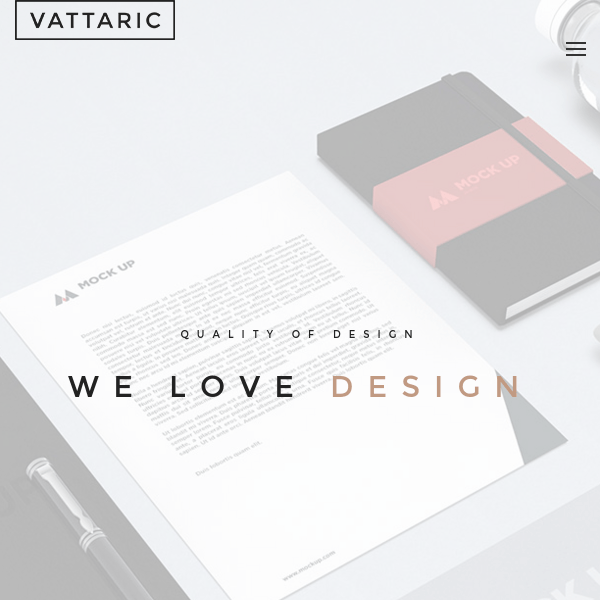 This theme is very helpful to me for design my simple website with great functionality, this site look very simple but in the sidebar it has very different functionality are work like tabbed content, This theme homepage is completely widgetized. 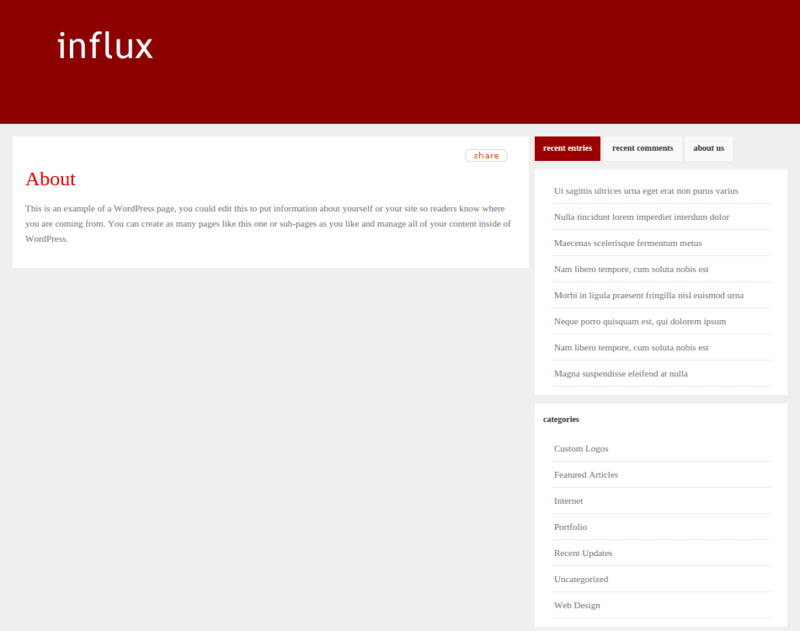 Thank you Influx and ET…! I really appreciate theme developers for good SEO that helped my website to rank in google search engine. This theme is Ad-sense optimized which gives me ability to show ad banners on my website without disturbing entire design that gives me revenue.